A growing number of organized hiking groups help you hoof it into nature, whether a self-guided one-day trek or a 65-day chauffeured hike. 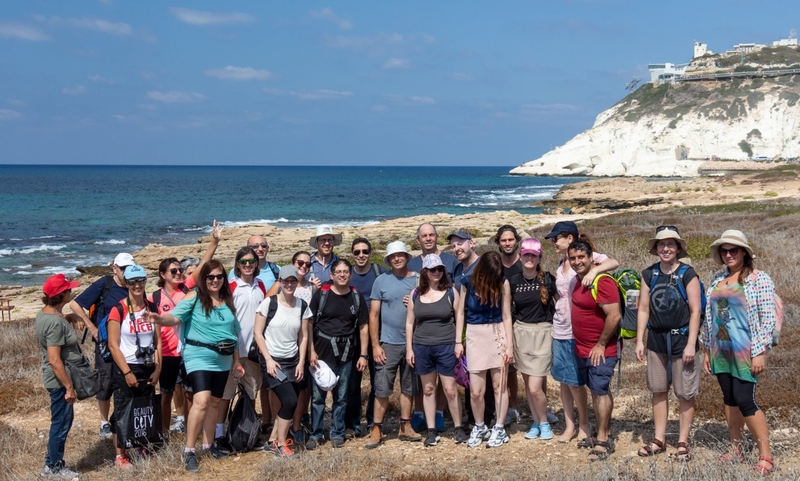 There is no shortage of organizations to help you hoof it into nature, whether you’re looking for a self-guided one-day trek or a 65-day chauffeured hike on the 1,100-kilometer (683-mile) Israel Trail (for new Israel Trail maps in English from the Society for the Protection of Nature in Israel. 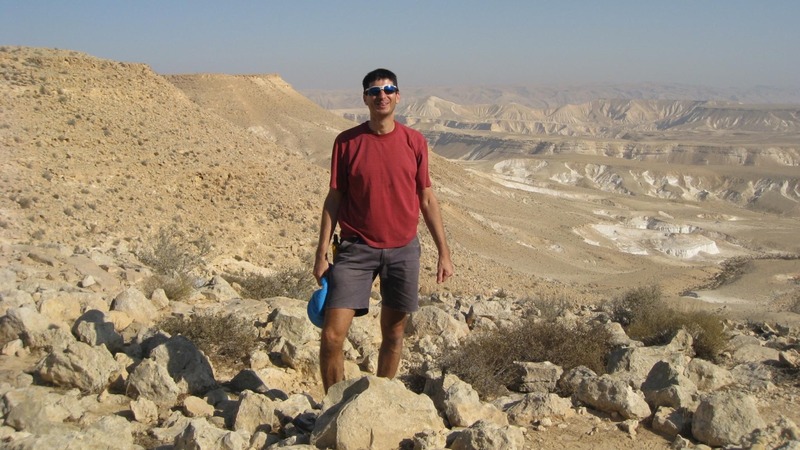 The Jerusalem Mosaic Hiking Club is more a social endeavor. 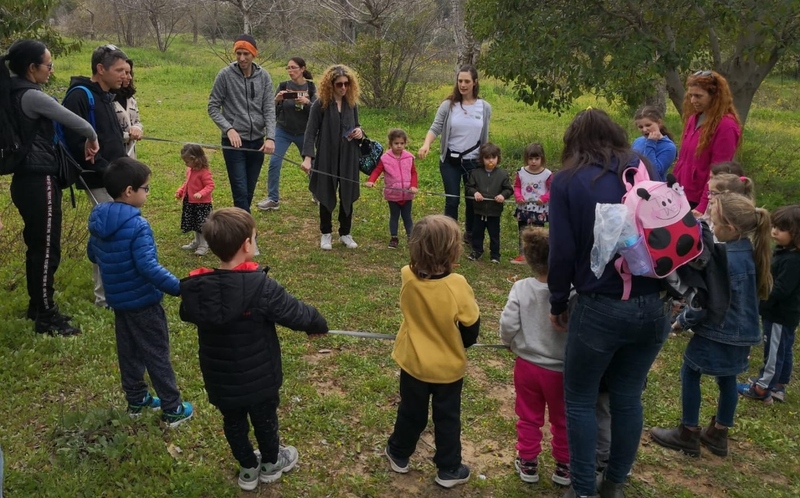 The group, which has been hiking monthly for more than 25 years, welcomes visitors and Israeli residents alike. Some of Mosaic’s hikes are for the day; others include a Shabbat getaway. There’s usually a guide (and a fee) and members who cannot drive are asked to share in gasoline costs. 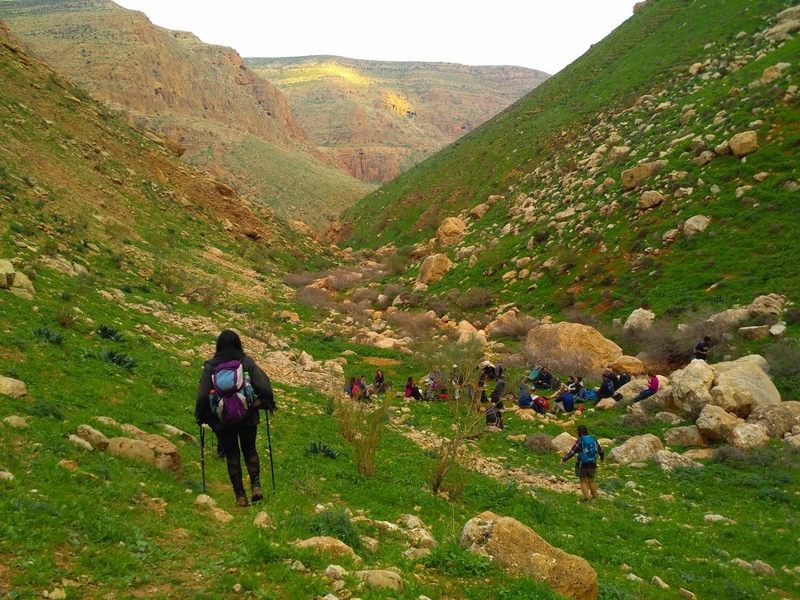 Computer engineer Ronit Slyper, a member of Polacco’s group, was so inspired by the hikes she took with Mataylim be Sababa that she wrote a book. Tripping out of Tel Aviv lists short treks accessible by bus and train. There are 30 day-hikes included in the volume, which has colorful graphics indicating travel and hiking times, directions and maps. An older resource, Attractions in Israel, is filled with good information we’ve used ourselves, but it hasn’t been updated in a few years. 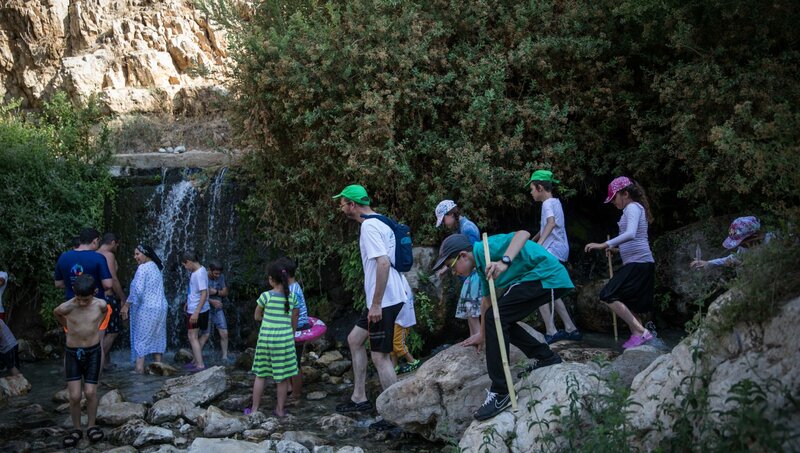 Tour Adumim offers hikes to Ein Mabua, a spring near Yishuv Alon in the Judean desert.